vStream has launched a wellness initiative to help improve the mental and physical health of staff through positive lifestyle changes. A study by the Journal of Occupational and Environmental Medicine found that workers with poor health habits displayed below par work performance more often than other workers. Another survey of 10,000 European workers, it was found that over 10% of sick leave and production loss at work may be down to obesity and lifestyle. After a successful wellness initiative back in 2014 – vStream decided to once again encourage their staff get active and make the right lifestyle choices. The previous wellness programme saw a marked increase in productivity and vStream’s employees noticed a positive difference on their energy levels and overall morale since taking part. The initiative was led by vStream’s Co-Founders; Andrew Jenkinson and Niall O’Driscoll. Andrew had previously lost two stone after noticing his lifestyle choices were affecting his health. “I noticed that my trousers were a size 36 inch waist. I’d been flying between the UK, the US and Ireland a lot for work, so between eating while I was travelling and having a typical Irish diet at home, the pounds had crept on”. vStream staff range in age from early 20s to 40s. 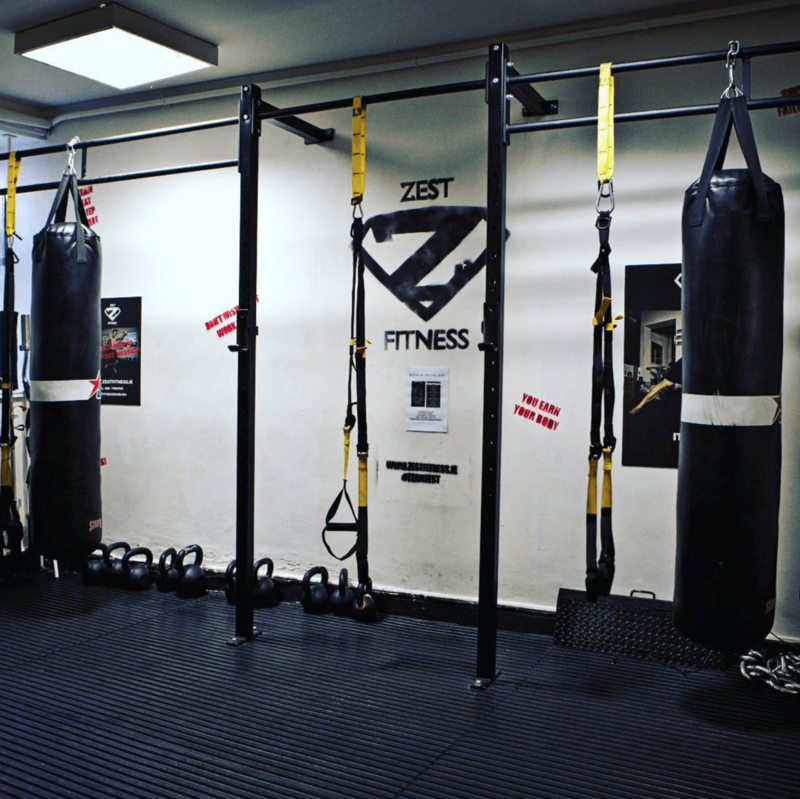 Once a week, staff take part in a 30 minute gym session in Zest Fitness, which is located just across the road from vStream’s Dublin headquarters on Leeson Street. 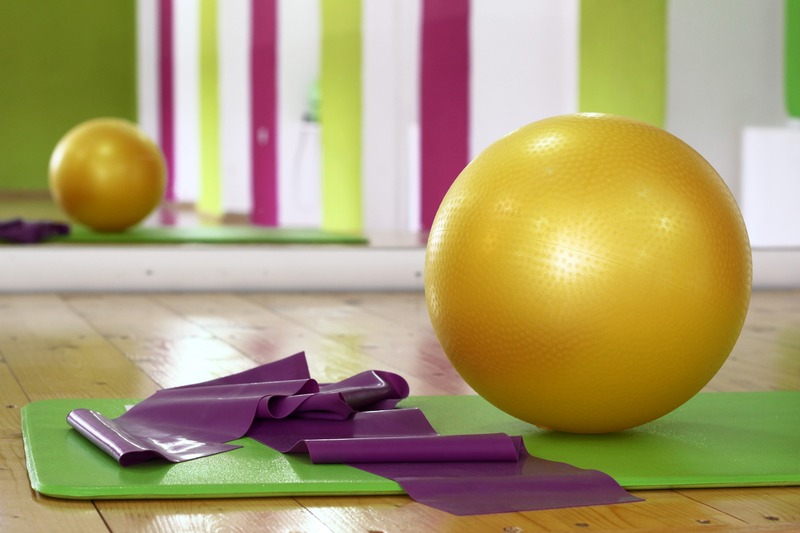 The exercise regime set out for vStream’s staff caters to all ages and levels of ability. At the beginning of the initiative; vStream’s employees attended a talk given by Zest personal trainer, Elan Darcy. Elan discussed all aspects of wellbeing, including the importance of nutrition and getting enough quality sleep. The group were also shown some relaxation methods to keep stress levels down during the day. The vStream wellness initiative will run for 8 weeks.